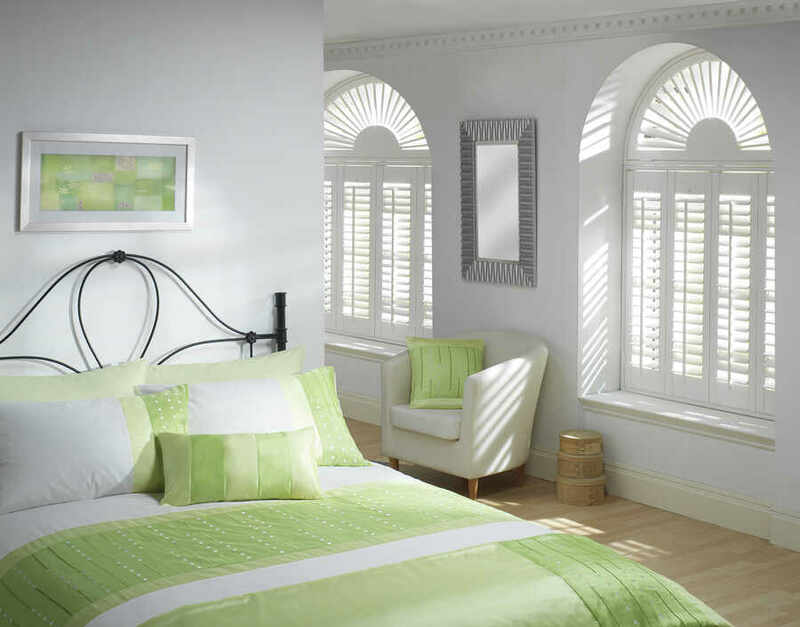 ﻿ Made to Measure Shutters | The Great Shutter Co.
All of our plantation shutters are made to measure to ensure a perfect fit. This custom element alone is one of the key features that sets shutters apart from other window coverings. The ability also within the shutter set to configure the panels in numerous ways to ensure that light and privacy are controlled to suite you makes wooden shutters a great choice. Call us with your ideas or if you would like to know the options available. Our advice is free and without obligation.